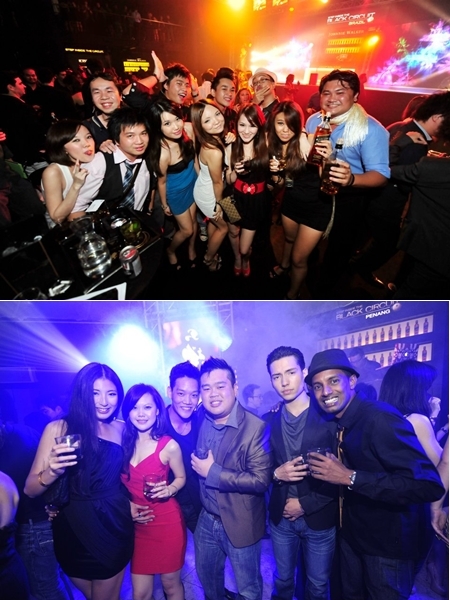 Stephanie Lim: JOHNNIE WALKER® Black Circuit Lounge 2012. JOHNNIE WALKER® Black Circuit Lounge 2012. Yeaps its another round of partying and this time the most exclusive party of the year, Johnnie Walker® Black Circuit Lounge 2012. 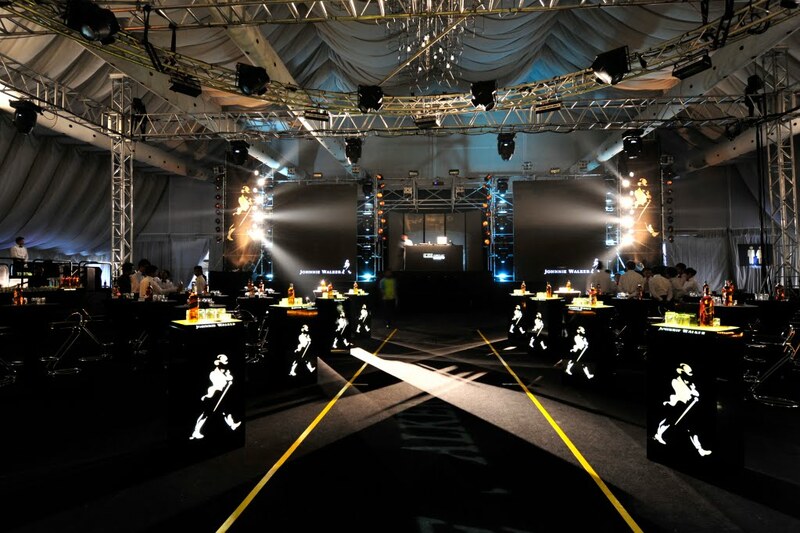 So Step Inside the JOHNNIE WALKER® Black Circuit Lounge. JOHNNIE WALKER® who is the global partner of Formula One™ team VMM since 2005 because they both share the values of innovation, winning and leadership is bringing you the ultimate VIP race party experience in conjunction with the high-flying Formula One™ lifestyle experience! Get an inside look into the stylish and sophisticated world of motor racing, this exclusive and highly anticipated event. 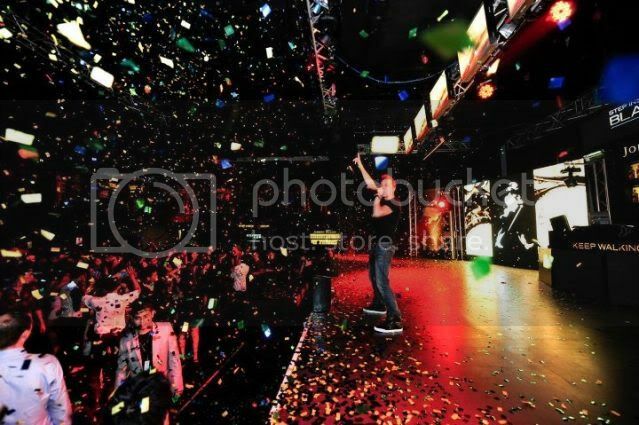 Last year's venue, bold and stylish. 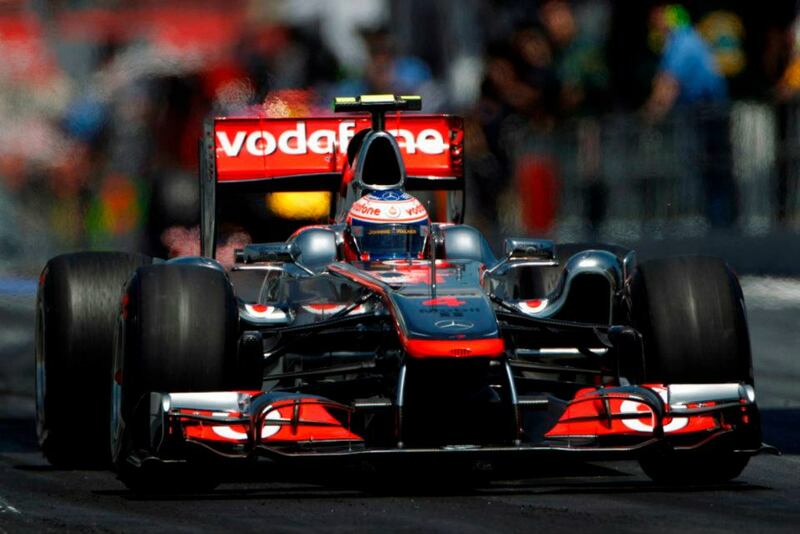 Welcome to an extraordinary world of motorsport and lives of progressive Formula 1™ driver Jenson Button. Step Inside The Black Circuit Lounge with Jenson Button for insiders access into the stylish and sophisticated Formula 1 lifestyle. Experience a unique glimpse into the exciting world of motor racing, delivered with a distinctively Johnnie Walker touch. 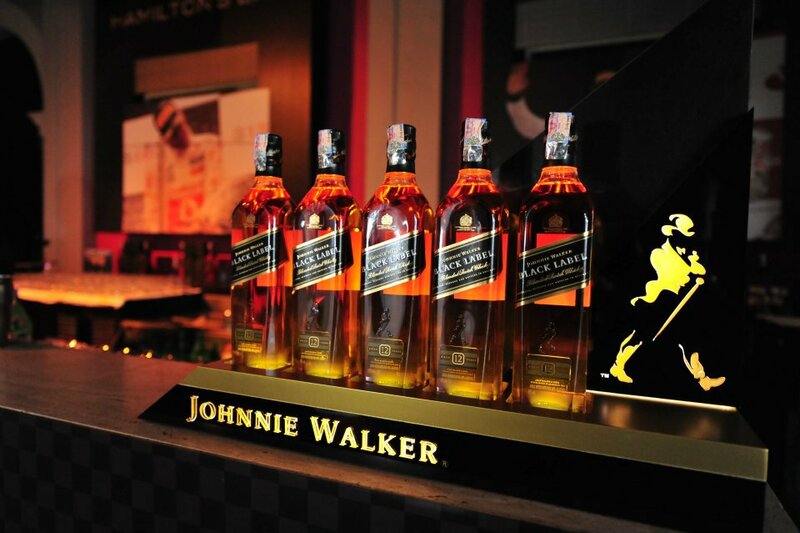 JOHNNIE WALKER® Black Circuit Lounge VIP race parties, and this next installment is no exception. Fast cars, the sound of engine roaring. In celebration of a very sophisticated yet truly fast-paced, high-speed, accelerating sport. Darlings Sarah, Michelle, yours truly, Ashely and Crissie. JOHNNIE WALKER® Brand Ambassadors will also be there to immerse guests into a sophisticated ‘Journey of Taste’ mentor session to discover the powerful layered flavours of JOHNNIE WALKER® BLACK LABEL™ with the assistance of a unique iPad application. Guests will be treated to an unrivalled VIP experience that combines style with sophistication; hallmarks of JOHNNIE WALKER® BLACK LABEL™. As committed advocates of responsible drinking, JOHNNIE WALKER® will also provide guests with complimentary mineral water when they leave the party and have ample taxis on standby to ferry guests home safely. 1. Name the Vodafone McLaren Mercedes Formula 1™ driver that secured a podium finish in the previous Malaysian Grand Prix in 2011. 2. Watch the video here: http://www.youtube.com/watch?v=DAITYN_dzIw and tell us what Vodafone McLaren Mercedes Formula 1™ driver Lewis Hamilton says at the end of the video. 3. Tell us why you think that JOHNNIE WALKER® Black Circuit Lounge VIP Race party is THE party of the year and why you should be invited in no more than 50 words. 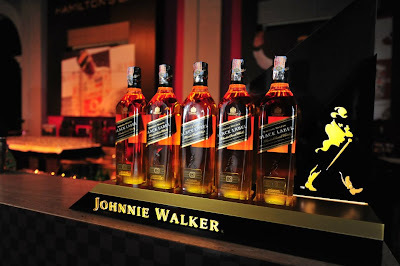 The blog reader with the correct and most creative answers will win a pair/ two (2) VIP passes to the ultra exclusive JOHNNIE WALKER® Black Circuit Lounge. 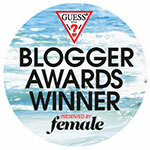 Send an email to stephanielim@hotmail.my with the answers to the three (3) questions above by 11.59pm on 17 March 2012. Also include your full name, NRIC number, address and mobile number. i) Only Non-Muslim Malaysian residents aged 18 and above are eligible to participate in this contest. ii) All participants are warranted to have read the Terms & Conditions carefully. By submitting the entry, they are deemed to have accepted the Terms & Conditions stated. decisions are final and binding and no correspondence regarding the decision will be entertained. iv) Each submission (and any intellectual property that forms part of that submission) shall then become the property of MHD and may be used by MHD at no cost and in any way deemed fit. Always, ALWAYS keep this in mind, NEVER DRINK AND DRIVE! Can't wait to see you party people there!